Red Whiskey is the outpouring of my creative mind, we have been together as a group for 3 years, and have played in and around Sydney mostly, with a trip up the coast occasionaly. We are in the bluesy rock genre and sound like ACDC, ZZ top, Angels etc, with a nod to the blues in songs like, she needs love. 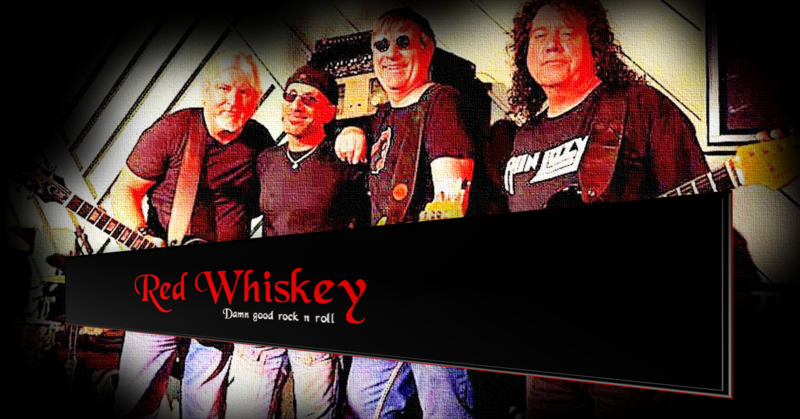 Red whiskey are Sean McCarthy, song writer, singer, guitarist. Neil Dwyer, lead guitarist, Chris Wilson bass and Joe Rahme on drums. We have over four hours of material both original and covers.